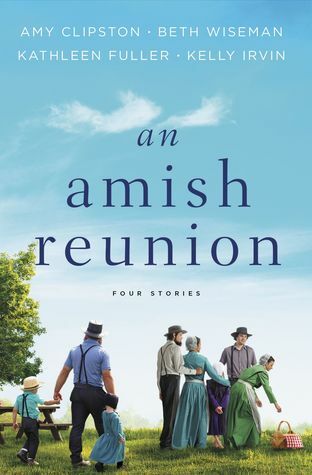 An Amish Reunion encompasses four amazing amish authors with the main story focused on reunions. All four of these stories have amazing character development from previous storylines. It's neat to read more about these characters on a deeper level. Each novella is heartwarming and will touch the readers emotions and heart. It is a beautiful collection and was a enjoyable read. 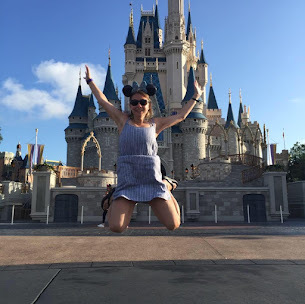 My favorite novella was Their True Home by Amy Clipston. It as a fantastic book. This book is a fantastic book for your novella amish collection. I really enjoyed each one of these stories.